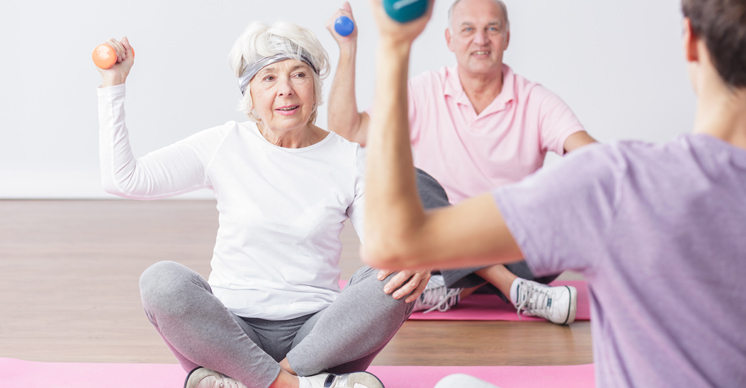 Our team of Over 50’s Fitness Trainers will be regularly uploading useful and relevant health & fitness tips for those aged over 50 - who want to make healthy living a part of their lifestyle. Be sure to visit back regularly as we continue to add new content every month. At Duke’s we like to keep things simple yet effective, especially when it comes to the type of exercises that are prescribed. 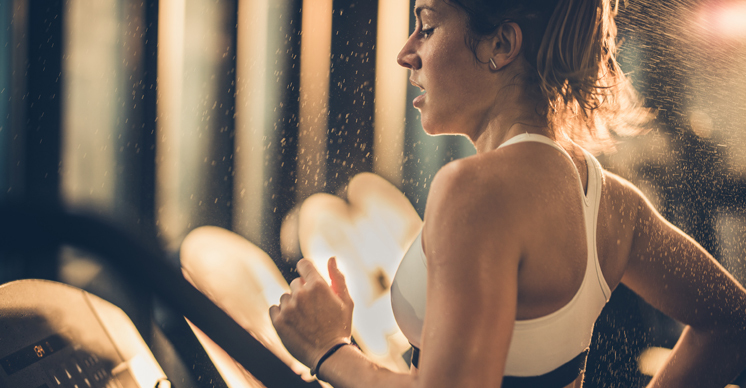 At the beginning of taking on a new exercise program it is important that you start at an easy/moderate intensity and continue to build slowly from there. It is much more effective to build slowly with consistent and continuous improvement rather than trying to build too fast and going through the constant cycle of having to take 6-8 weeks to recover from an injury and having to start again. We also take the same approach when it comes to how the exercises are done. When it comes down to it, if you stick to a few simple rules when exercising you can stay safe and enjoy yourself with close to no risk of injury. The Magic rules are: Chin up – You need to keep you head, neck and spine in line at all times. Shoulders back and down – This prevents straining your shoulders and neck which can lead to neck and shoulder problems. Tummy tight – You should keep your stomach core/abs activated at all times, this will protect your lower back and make you stronger. Breathing – Make sure you are breathing! By doing this it is much easier to keep you heart rate and blood pressure under control. Of course, there are many small technical aspects we can pick out of exercise movements but if you keep these few in mind you will be much safer when exercising. Last but not least is what most people seem to forget. Don’t forget that all of the points above start before the exercise and well after, when you are getting your equipment ready before you perform the exercise and when putting them away is a critical time because we forget to apply the rules we apply during the exercise. It doesn’t matter what you are trying to achieve when exercising in your 50’s and beyond, consistency is key to getting the result you are after. 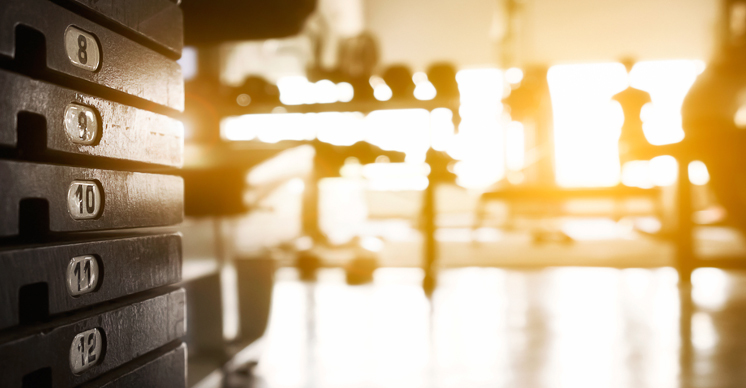 This doesn’t mean you need to be at Duke’s every day, this just means you need to be exercising often enough to be improving, or at least maintaining your level of fitness, strength and overall health. In so many cases we see people who have a mindset of either 200% or 0% effort, this is never going to work as the 200% is not sustainable and the 0% makes no change at all. Remember, this decision you have made to be more active and healthier is not a quick fad, it needs to be a lifestyle change. This means that the goals and work load you set yourself has to be realistic and sustainable. A great way to achieve this is to work out times/days during the week you can black out in your diary to visit Duke’s and stick to them. Just like you would book your car in for its regular service, but on a weekly basis. Remember it can take as little as 2 sessions a week to have a significant lifelong positive effect to your body and mind. Making your workouts varied and interesting not only improves your results but makes it much more enjoyable to exercise. “Make It Fun” vary what you do week to week, it can become so repetitive to do the same exercises every week. If you are finding this is an issue make sure you speak to a trainer to give you a new program or update your existing one. Also, make sure you socialise with the other members, remember you are all in the same situation and once you do make the effort to talk to others you will find you can relate and talk about your health and fitness experiences, who doesn’t want to make more friends! Balance could not be more Important! We need it all the time in everyday life, it keeps us upright. “Falls prevention” is a subject that is talked about all the time when it comes to over 50’s. In my eyes this does no just apply to people over 50, anyone over the age of 30 should be working on this as this is the age that our muscles start to deteriorate if we don’t work on them. It is important to practice this on a regular basis, even something as simple as standing on one leg for a minute each is a good exercise and testing toll to maintain good balance. This is something we lose just as quick as balance. As soon as we hit an age where we stop playing ball sports and activities which use these skills, they start deteriorating. It is simple to keep these honed in, start with something simple like tossing a ball into the air from one hand to the other. You will be surprised how fast this improves and then you can advance to throwing a ball at a wall and catching it with the same hand, try it out. We all know how important weight bearing exercise is for all of us, but not enough of us dedicate time to it. When we hit about the age of 30 our lean muscle mass starts to deteriorate if we don’t consistently put them under load, so from this age onwards it is very important to make weight bearing exercises part of our routine. By doing this we can rebuild or even better, prevent issues like bone density, cartilage. 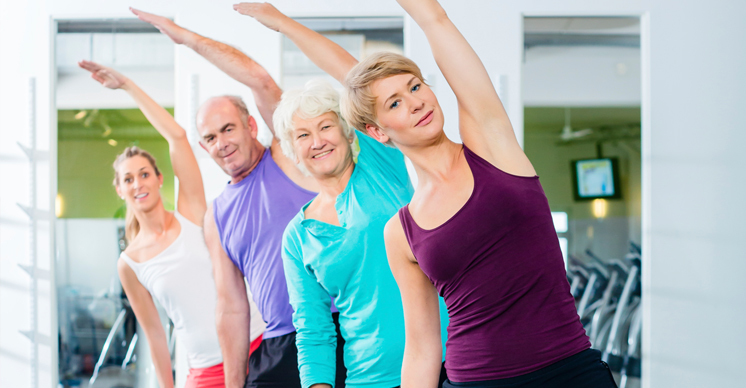 Why is exercise so Important for over 50s? Each decade from the age of 30 we lose 3 to 5 per cent of the muscle mass we naturally carry, which causes us to lose muscle function. This is a condition called sarcopenia. But this doesn't mean you necessarily end up old and frail. There have been studies on men in their 70s who had been lifting weights for 15 to 20 years and their muscles looked identical to that of a 20yo man in terms of size and strength. How amazing is that! The best part is it is never too late to get started, even if you've never picked up a weight in your life. While having big muscles might hold some appeal for some of us, it's your strength that really matters when it comes to functioning well over the age of 50 and if you're training right, getting stronger is relatively easy, even if your body type doesn't build muscle easily. The right kind of training for you as an over 50 depends on your fitness and health goals. The best results come from weight training when lifting weight that are 80 per cent or more of the maximum amount you can physically lift. Two, preferably three, sessions a week is ideal and the most important thing is intensity and calculated gradual progression in the amount of weigh you are lifting. If you don't suffer with arthritis or other joint problems, gradually adding gentle high-impact movements, like jumping, improves bone density, helps to prevent osteoporosis and gives you the confidence in your ability if it is needed in every day life. Just make sure you get out there and get moving! What to Eat when you have arthritis? Research suggests that eating foods with healthy fats rather than foods with unhealthy fats may help reduce the symptoms of arthritis. While these effects are modest but compared to medicines, healthier fats do not have any serious side effects. Healthier dietary fats are so important for Over 50’s with arthritis, Researchers have found a link between these types of fats and reduced disease activity in rheumatoid arthritis. Foods that are high in monounsaturated fats include vegetable oils (olive oil, canola oil, sunflower oil), avocados and many nuts and seeds. Omega-3 fats: Studies show that eating foods rich in omega-3 fats can help reduce inflammation, particularly in rheumatoid arthritis. Foods rich in omega-3 fats include: fish: oily fish, such as sardines and salmon, have greater amounts of omega-3 fats. ground linseeds and linseed oil (also called flaxseed), canola oil (also called grapeseed oil) and walnuts. With all of this in mind over 50’s also need to be aware of Harmful dietary fat like Saturated fat. This is a type of fat that comes mainly from red meat, poultry and full-fat dairy products. Saturated fat raises total blood cholesterol levels, particularly unhealthy LDL-cholesterol. This type of cholesterol has been linked with increased cartilage damage in people with osteoarthritis. These fats can also increase your risk of cardiovascular disease. Nightshade foods: This food group includes tomatoes, potatoes, eggplant and capsicum. There is no proof that these foods have any effect on arthritis symptoms. Acid-producing foods: Arthritis is not caused by eating ‘acidic foods’ like oranges, lemons or tomatoes. Very few foods are as acidic as our digestive juices. Foods termed ‘acidic’ are usually very rich in vitamin C, which is beneficial to the immune system. So avoiding these may do more harm than good. Dairy products: There is no proof that dairy products cause arthritis. Dairy products are a rich source of calcium, which is an important building block for strong bones. Many people with arthritis are at an increased risk of osteoporosis (thinning of the bones) so dairy products may be extra important to maintain bone health. Meat and meat products: There is mixed evidence about the effects of vegetarian diets on arthritis. These diets tend to increase your intake of vitamins as you eat more vegetables and fruits. Lower levels of fat in this diet may also help you to lose weight. These factors may help with arthritis symptoms. However, a strict vegetarian diet may mean you miss out on other important nutrients, such as iron and vitamin B12. For most over 50’s stepping into a gym/Fitness club environment means doing formal exercise for the first time or even if they have been in a gym environment they have not been educated in correct form. Education is so important when starting your quest to becoming fit and healthy. The safest and most efficient way to do this is with a Personal Trainer, by using a personal trainer you have someone by your side watching over you on every aspect of your workout – what to do, why you are doing it, how much you can do and most importantly how to do it safely. Having perfect form and technique is rite at the top of the list when it comes to training when you are over 50. If we can prevent injuries or even niggles by proscribing the correct exercises with the correct form, we get constant and gradual results that will get you to your goal faster without any bumps in the road. 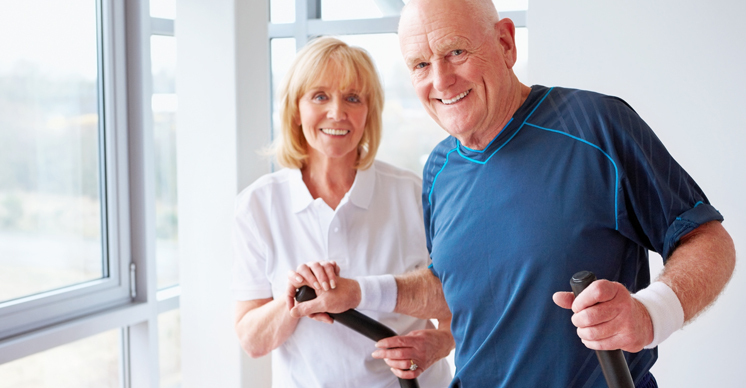 As Personal Trainers working with over 50’s, we understand that just about everyone is going to have some sort of niggle, injury or unique requirements and this is something that has to be diagnosed and taken into consideration. 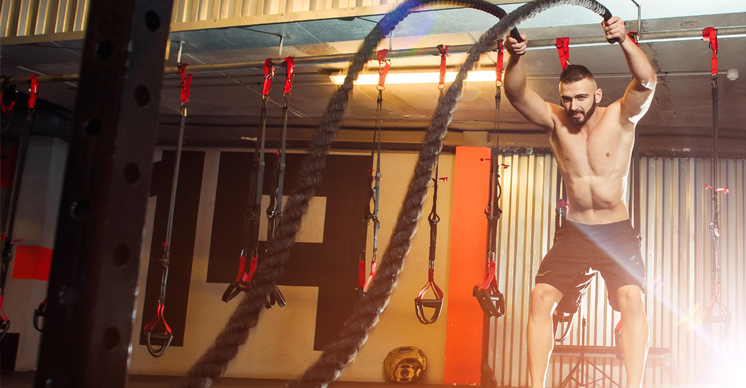 By having a Personal Trainer proscribing exercises to your specific needs and evolving them every time you train, we can improve and correct your weaknesses and build on your strengths to create a happier more balanced body. By letting your Trainer take control of this responsibility it will help you to set realistic goals and guide you in hitting those targets safely with no time wasting and maximum results. Also keep in mind that your goals inside a gym/club environment are not accomplished by physical exercise only, it takes a huge amount of mental strength and power to get to these goals and that is a very important part of your Personal Trainers job to support you through it. Last but not least, having a Trainer means that they will hold you accountable for your progress, including the amount of activity you are doing each week, your diet and alcohol intake all the way down to making sure you are making time for yourself.